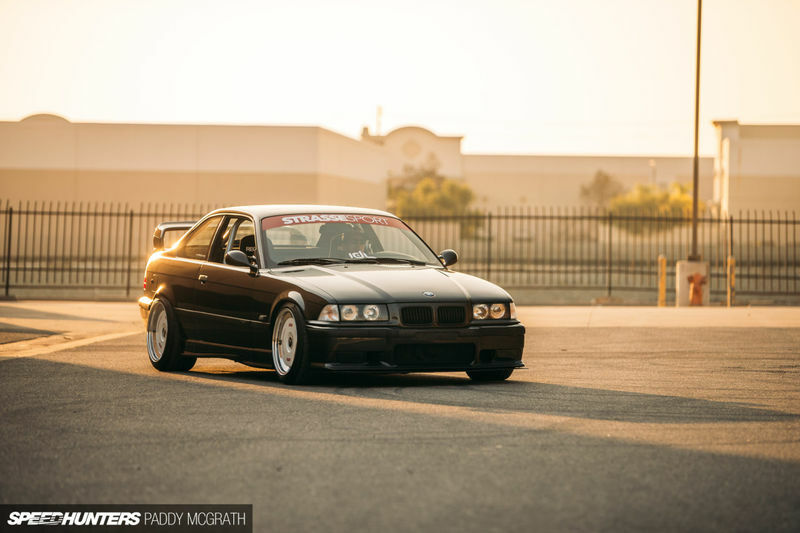 One clean E36 built for the street and track! 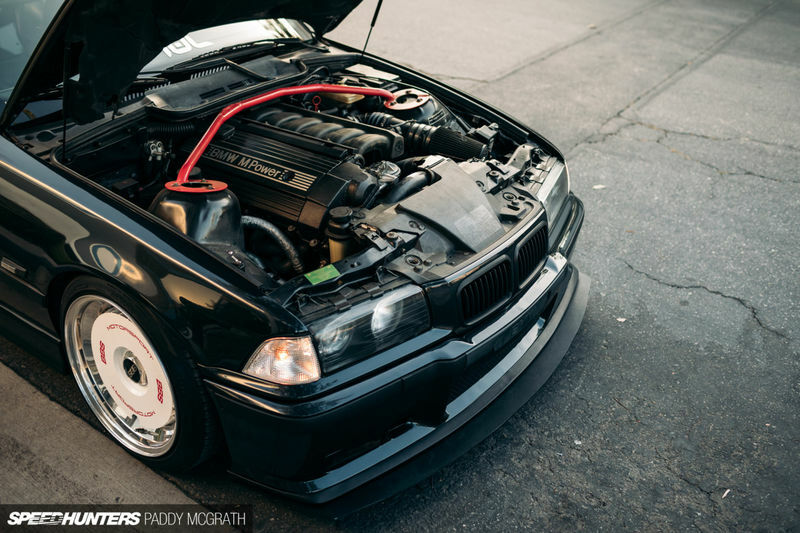 Check out James Lam’s extremely clean daily driven BMW E36 M3. It brings a sense of track and street all into one beautiful package. 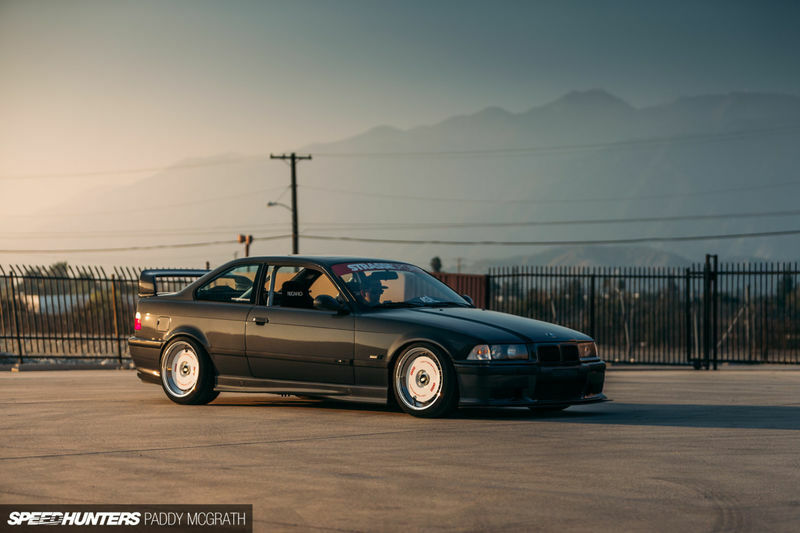 The E36 seems to be one of those seamless chassis that, when built right, brings a sense of elegance and grace. Although it may look simple, the rear quarter panels were flared using non-M E46 front fender arches. 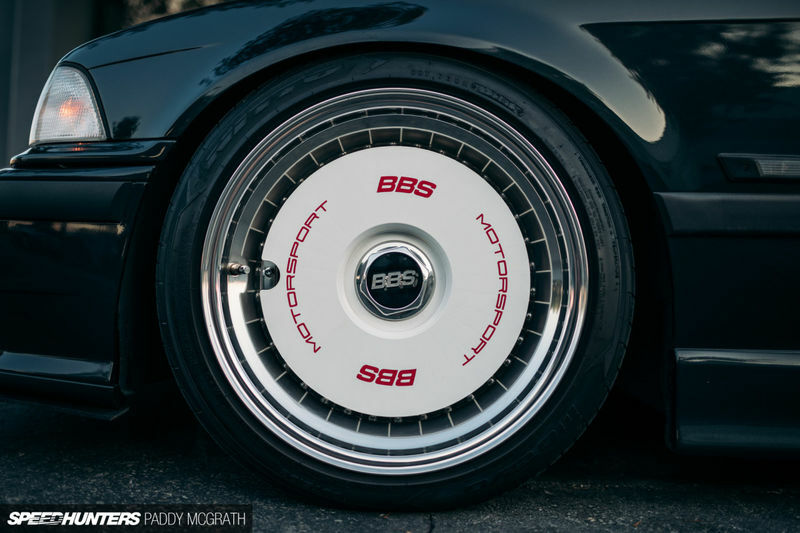 It comes dressed in Diamond Schwartz Metallic and equipped with BBS RS wheels. The suspension set up is ST's, Turner Motorsport rear shock mounts, 1996 M3 front strut mounts, Sparco strut bracing, Revshift poly-bushings, AKG engine and transmission mounts and rear lower adjustable control arms. Under the hood we have Turner Motorsport short headers with an Active Autowerkes Track Pipe exhaust. James also equipped his E36 with Bavarian Autosport ignitions coils, a JB Racing lightened flywheel and a Turner Motorsport tune.